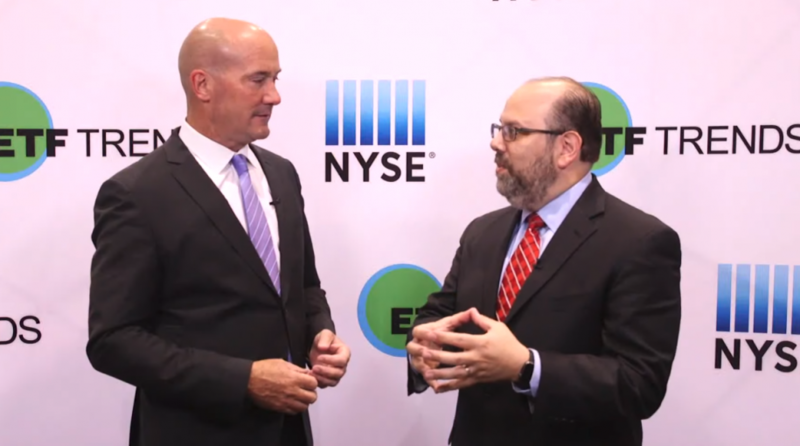 Innovation and new players jumping over from the traditional mutual fund space have quickly helped the ETF universe expand to where it is now today. American Century was also among the latest group of money managers that turned into ETF providers. American Century Investments branched away from its six-decade history of managing traditional open-end mutual funds after launching the American Century STOXX U.S. Quality Value ETF (NYSEArca: VALQ) and American Century Diversified Corporate Bond ETF (NYSEArca: KORP).